You can raise funds for us and at the same time enjoy the fantastic thrill of a hard physical challenge. By taking part in one of the UK or overseas challenges you will make a huge difference by helping The OPA to support more patients. Every single pound you raise goes directly towards helping men and women, young and older, who are having to cope with the devastating effects of oesophageal or gastric cancer. Check out some of the highlights for 2018 below or take a look at the Global Challenges website or for a quick 2018/19 checklist for many more adventures here in the UK and abroad. TrekFest is a life-changing experience that will uncover strengths that you never knew you had. You can register to complete 25km or 50km - choose your distance and OPA for your charity! 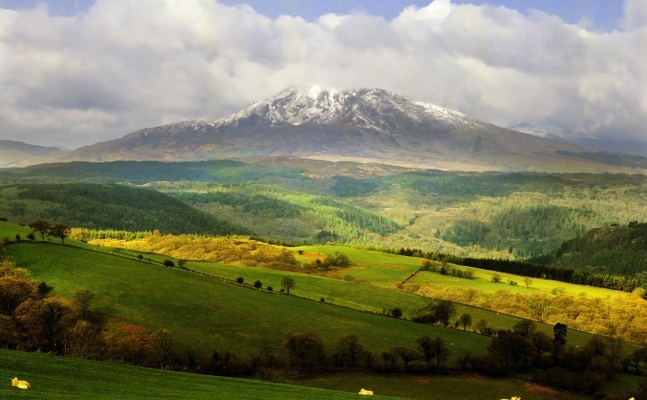 Taking on TrekFest is no mean feat, but the challenge is simple – every trekker aims to complete the 54 mile route within 24 hours, the 29 mile route within 12 hours or the 13 mile route within 6 hours. 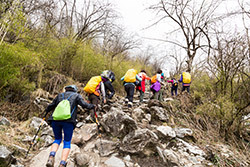 TrekFest is tough...there’s no getting away from that fact – but it is achievable, as thousands of trekkers over the last two years will testify to. Yes, it hurts; yes, it will push you; yes, there are moments when you will doubt yourself – BUT, you can and will succeed with the right physical training and mental preparation. Whether you're a first timer or a hardened TrekFester; whatever your reasons for signing up; whatever you hope to achieve, TrekFest will push you to your limits but prove that anything is possible. 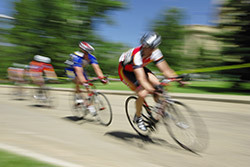 Your Cycle challenge …. 308 miles from Capital to Capital, 4 day bike ride. Day 1 - The challenge starts early morning in Croydon and start cycling at 7am through Kent to Dover. Ferry to Calais. Distance – 86 miles. Day 2 - Cycle from Calais to Arras through charming villages and along quiet country lanes. Distance – 80 miles. Day 3 - Cycle from Arras to Compiègne, the starting point of the Paris - Roubaix cycling race. Distance - 74 miles. 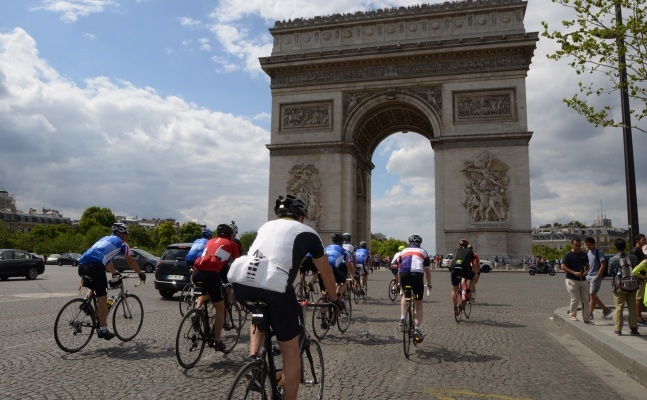 Day 4 - Cycle to Paris, up the Champs-Élysées, round the Arc de Triomphe and finish overlooking the Eiffel Tower from the Champ de Mars. Celebratory meal. Distance – 68 miles. Day 5 - Free day in Paris to watch the finale of the Tour de France, until making your own way to Gare du Nord to catch the evening Eurostar to London where you are re-united with your bicycle. 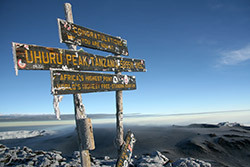 Hike to the sky – conquer the 5,895m of Africa’s mightiest mountain! Your trekking challenge is to summit the mighty Kilimanjaro, Africa’s highest mountain – a magnet for trekkers and climbers the world over. This challenge trek takes you along the beautiful Machame route that approaches Kilimanjaro from the south, through dense tropical rainforest all the way up to the mighty snow-capped summit at 5,895m for simply breath-taking views. This is a tough but spectacularly rewarding route. On reaching the summit you will feel a sense of overwhelming achievement. A truly unforgettable challenge. Whatever you try, your fundraising will make a huge difference and be appreciated enormously! 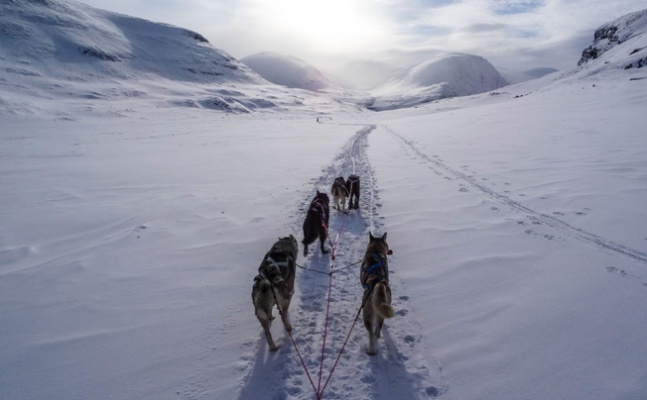 Let us know when you have decided on your adventure and we will help you to make the most of your fundraising. Contact us by email: charity@opa.org.uk or phone 0121 704 9860.